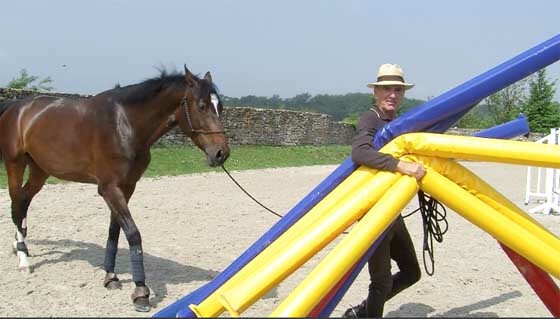 Foam pole covered by a high-resistance plastic covering, hermetically sealed.
. Safety: built of a very supple foam material, Flexy Jump poles avoid the traumas linked to shocks with traditional wooden poles. 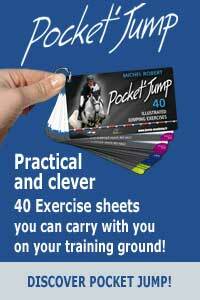 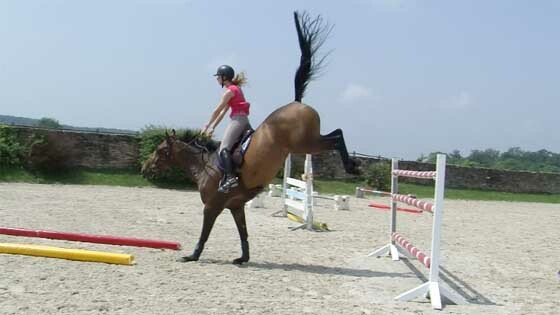 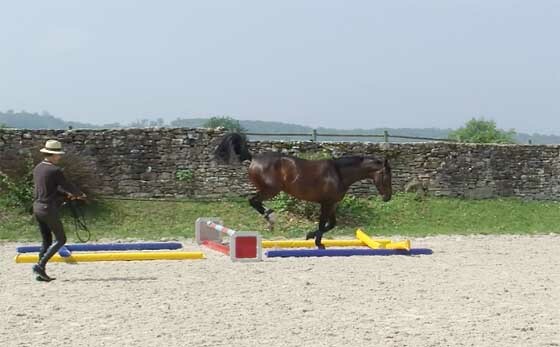 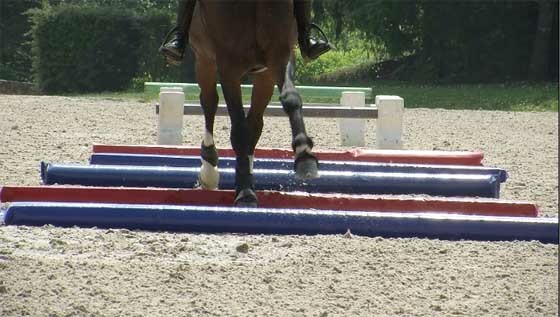 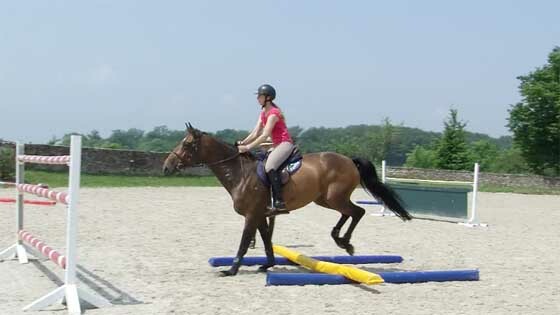 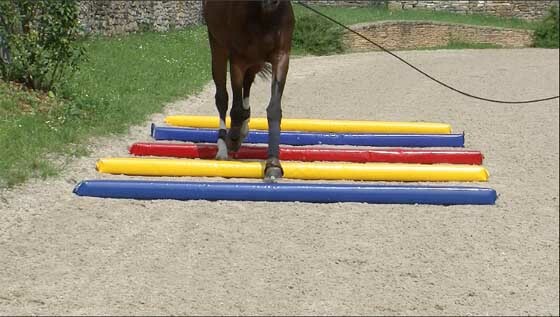 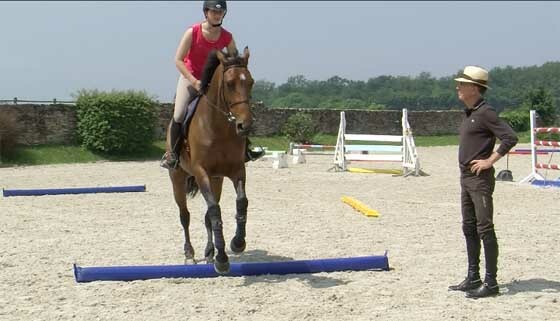 Horses can walk on, or land on Flexy Jump poles without the slightest risk, thus allowing for a greater variety of educational set-ups. 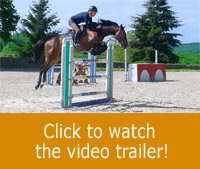 The noise and the motion provoked by the falling pole are sufficient to ensure discomfort, which increases the horse’s carefulness while respecting its physical integrity.
. Lightness: their light weight ensures a remarkable ease of use, including when the rider is alone, and has to change the poles while holding the horse on one hand.
. Solidity: made of a non-rotting substance, Flexy Jump poles can spend time in water or mud without any deterioration. 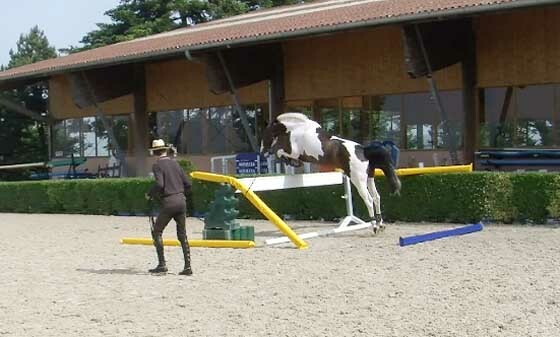 They need no maintenance.